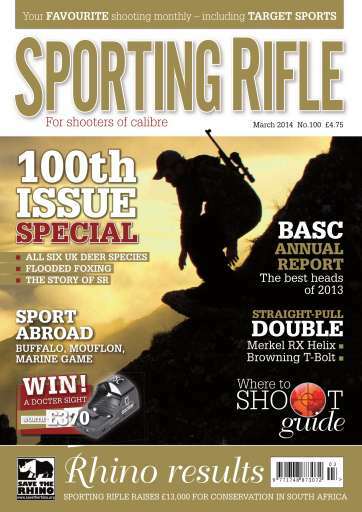 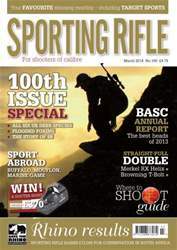 Don't miss Sporting RIfle's landmark 100th edition, celebrating a century of sporting features, hunting recollections, news, views and kit reviews. 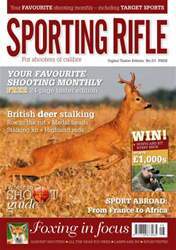 The editor's foreword marks the successes and pitfalls of editing the country's leading rifle magazine, and in a special centre-spread feature we catalogue the history of SR. 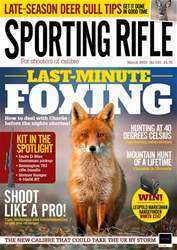 Elsewhere, we include hunts for all six UK deer species, from Scottish reds to Irish fallow. 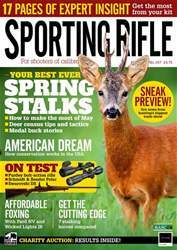 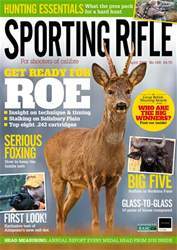 There's a foxing double bill from Gary Green and Robert Bucknell, a review of a revolutionary rifle from Merkel, and a sport abroad special including buffalo, mouflon and marine game.